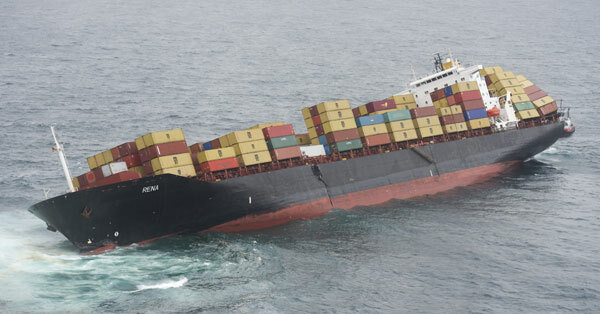 At 2.20am on Wednesday, 5 October 2011, the 236-metre container ship Rena struck Astrolabe Reef, 12 nautical miles northeast of Tauranga, prompting New Zealand’s largest-ever marine oil spill and response. Rena was travelling at 17 knots when she grounded. The 47,230 tonne vessel was carrying 1733 tonnes of heavy fuel, a range of lighter fuels and 1368 containers. Many beaches, wildlife breeding groups and local estuaries in the Tauranga area were affected by oil, containers and debris. 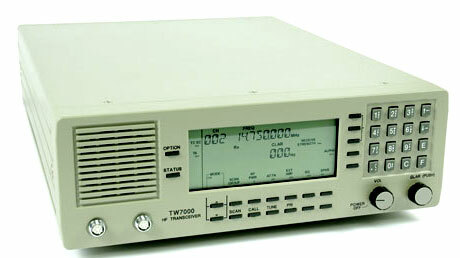 During 2012, Taupo Radio used separate transceivers for transmitting and receiving DSC. 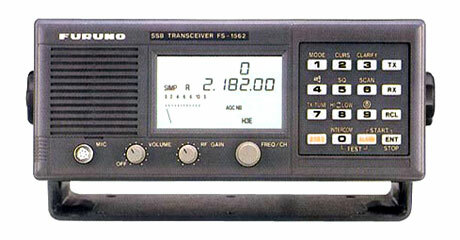 The Furuno 1562 was used for receiving [info taken from Feb 2012 QSL letter]. 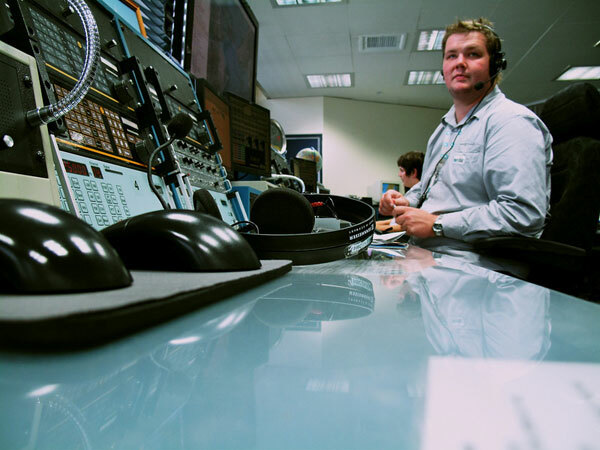 “The current radio network and operations centre for issuing weather and navigation warnings and handling distress and safety radio calls is being replaced. 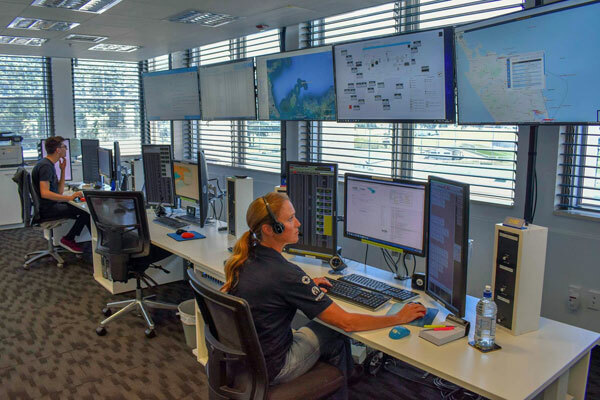 Maritime New Zealand’s Distress and Safety Strategy, developed to ensure appropriate safety communication services are delivered in the period 2014 to 2025, is entering a transition phase before a new agreement for services starts with Kordia. 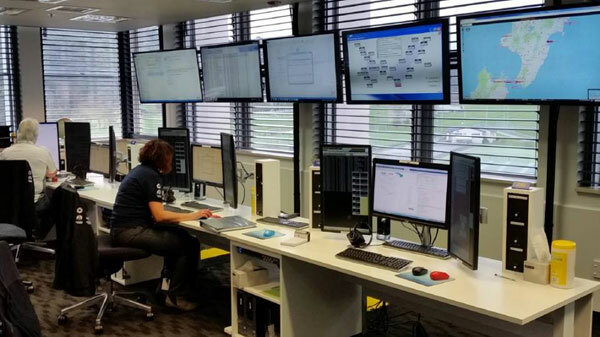 Work is well underway on implementation activities for the delivery of the new services. 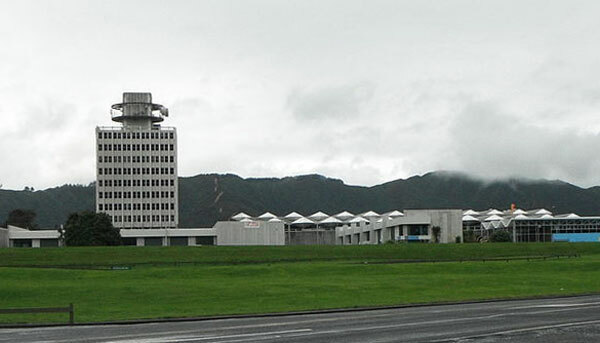 The Maritime Operations Centre, which includes Taupo Maritime Radio ZLM, is located at the Avalon television studios in Lower Hutt. 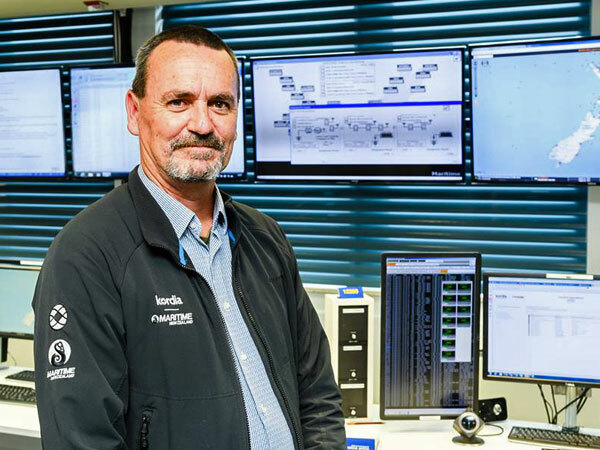 “More than 37,500 beacons have been registered with the Rescue Coordination Centre New Zealand. 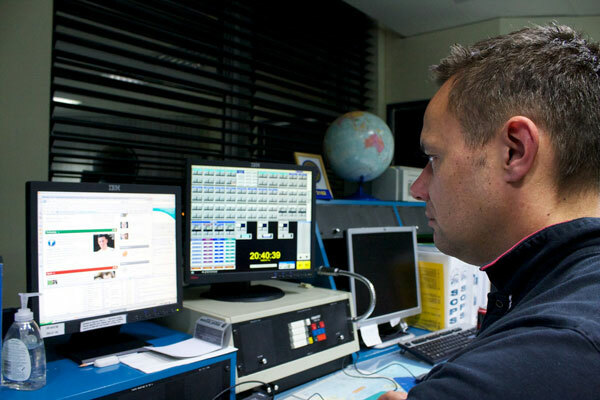 There were 542 beacon alerts during the year (2012-2013) a 28 percent increase over last year. 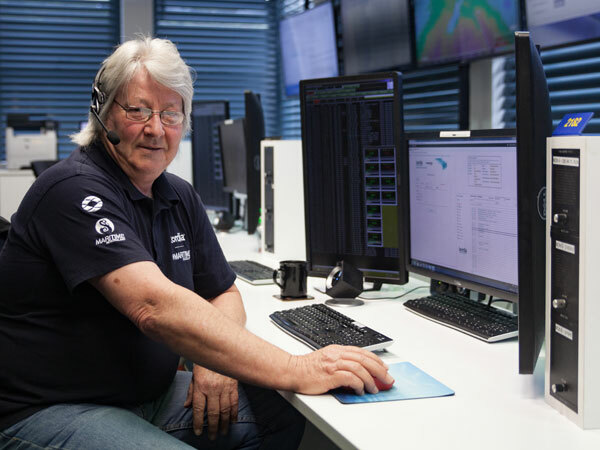 Of these, 124 involved real distress incidents, an increase of 29 percent. Efforts are being maintained to promote the advisability of using and registering beacons, and the need for preparation and personal responsibility when participating in outdoor activities. 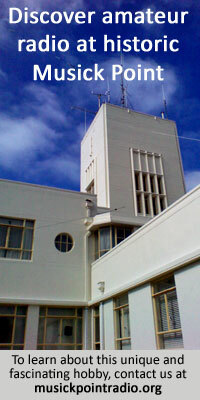 capability to receive distress beacon data, New Zealand has repositioned its spare aerial to point at the new satellite. 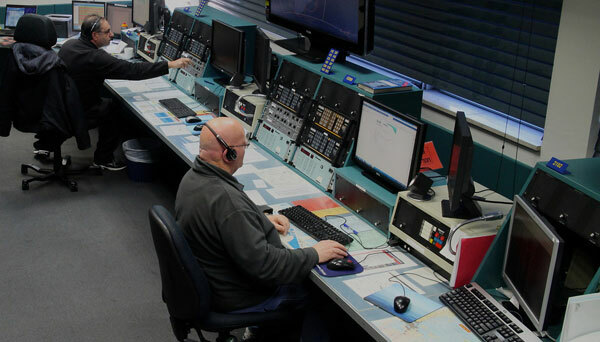 Once testing is complete, this arrangement will considerably enhance both Australia’s and New Zealand’s early capability to identify 406 MHz distress beacon alerts. 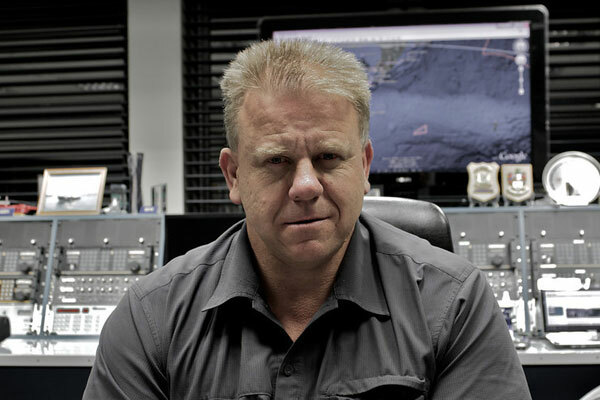 Kordia Limited assumed responsibility for provision and management of the entire maritime distress and safety radio system. 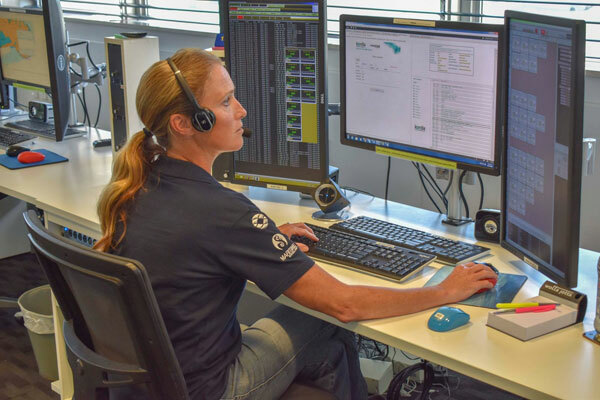 In its annual report for 2014-2015 Maritime NZ reported that as of 30 June 2015, more than 54,750 emergency distress beacons had been registered with the RCCNZ, a 17 per cent increase over the previous year. Registrations of personal locator beacons (PLBs) made up 75 per cent of the total. 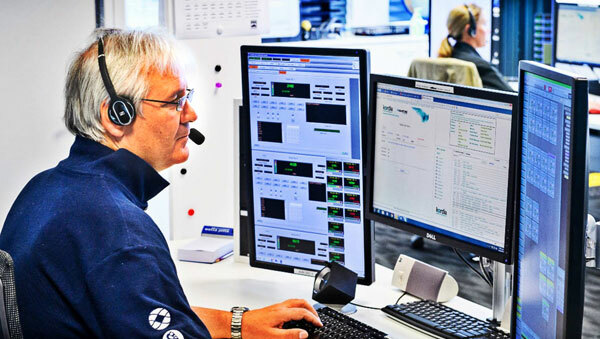 There were 574 beacon alerts during the year, of which 166 involved real distress incidents. 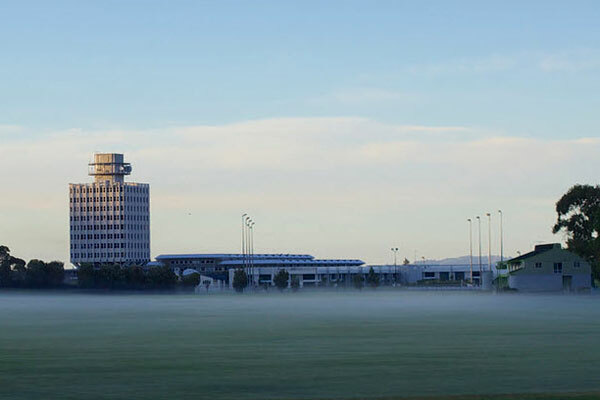 The RCCNZ coordinated 816 incidents. 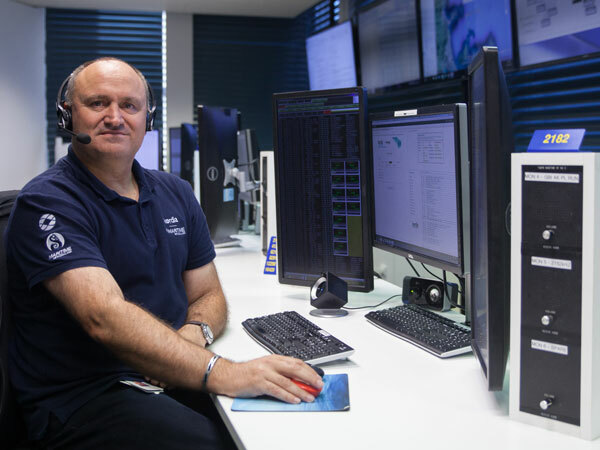 The $7.2 million project to install the new MEOSAR system for detecting signals from distress beacons continued “on track and under budget” and was completed in December 2016. 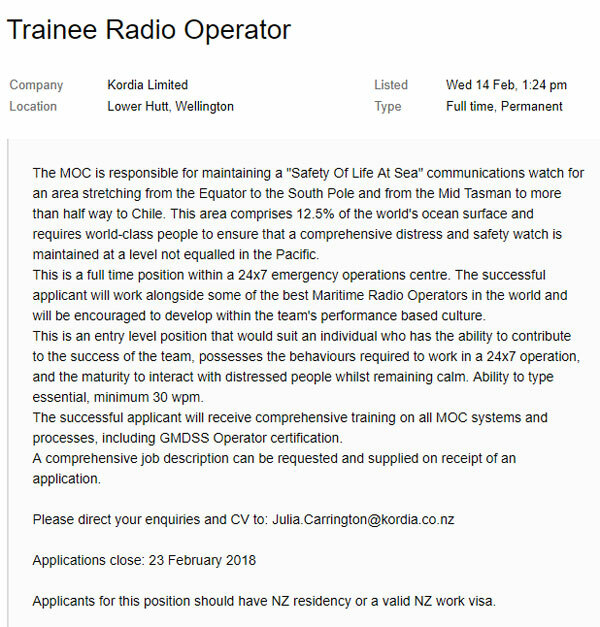 In its annual report for 2015-2016, Maritime NZ said that the MEOSAR earth station east of Taupo had been completed. The Low Earth Orbiting (LEO) satellite system would be phased out towards the end of 2017. 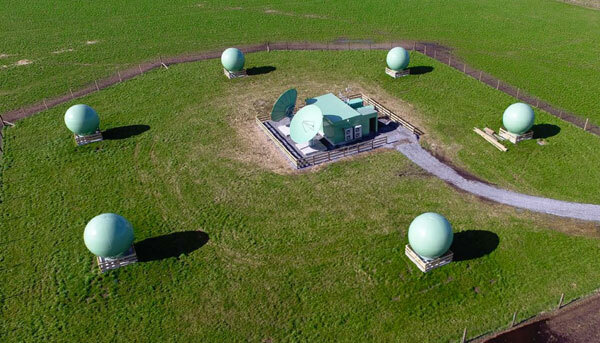 “New Zealand’s new MEO system is complemented by a similar LUT [earth station] site in Western Australia. 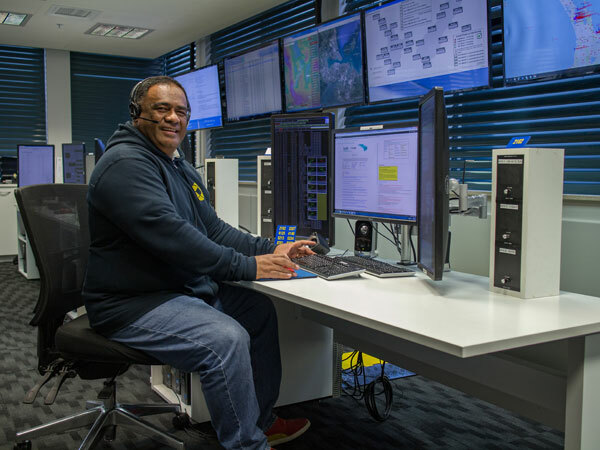 This joint Australasian system will provide significant coverage of the wider Pacific, Antarctic and Indian Oceans and land masses. 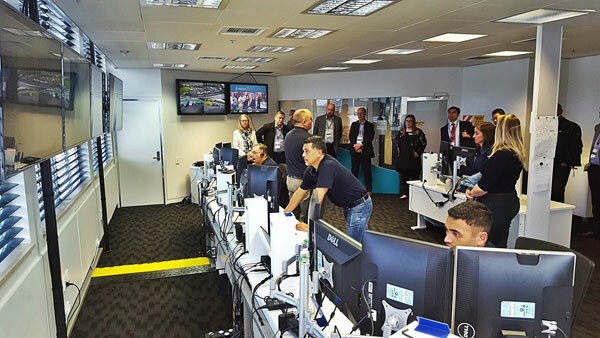 Although technically only still in ‘test phase’, the system has been detecting live data since the first quarter of 2016, which has assisted in many search and rescue operations. 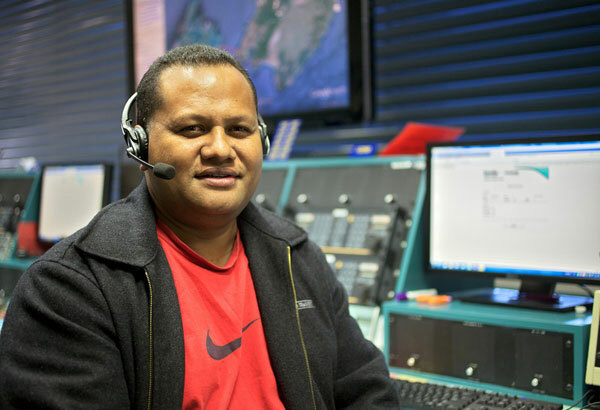 From July to October, Tevita Taufa from Nuku’alofa Radio/A3A trained at the Maritime Operations Centre. 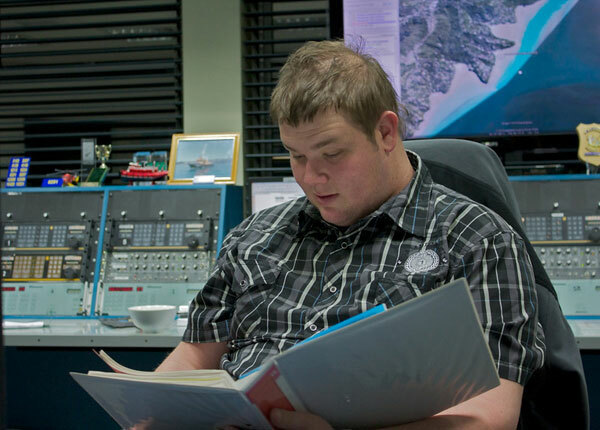 “The site is remote controlled from the Maritime Operations Centre in Avalon, Lower Hutt. 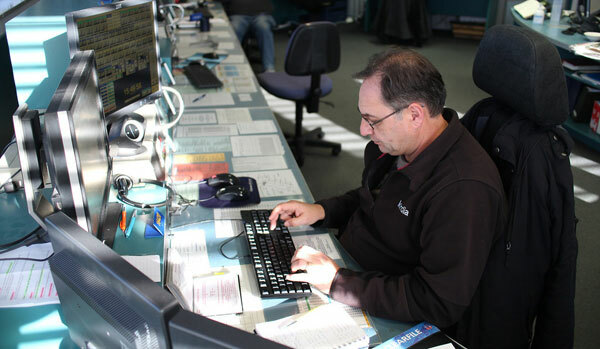 L-R: toilet, diesel generator back uphut, transmitter hut with 6 Barrett transmitters (4 for voice and 2 for Digital Selective Calling to ships in the New Zealand Search and Rescue Region, which goes half way to Australia and 2/3 of the way to Chile, from the Equator to the South Pole. 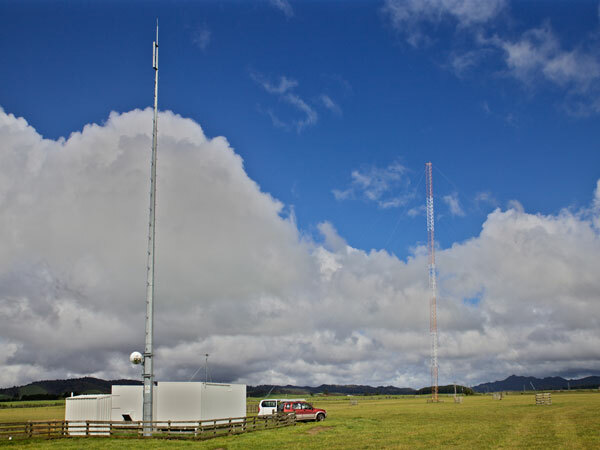 In August, the two spiracone antennas at Taupo Radio’s Matea site were damaged by ice. 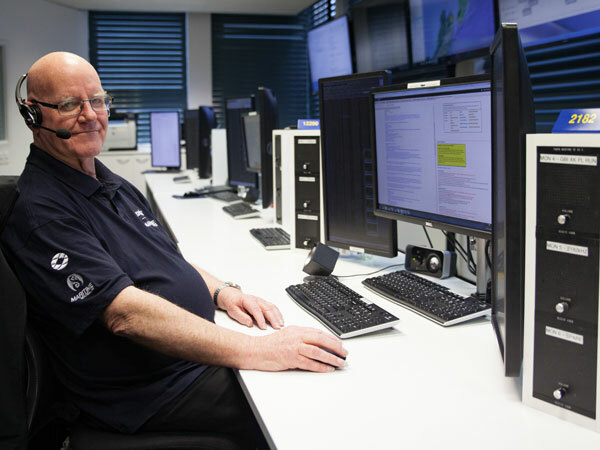 Farewell get-together in honour of radio operators Peter Baird, Allan Burgess and James Lamb, all leaving the Maritime Operations Centre / Taupo Maritime Radio ZLM. 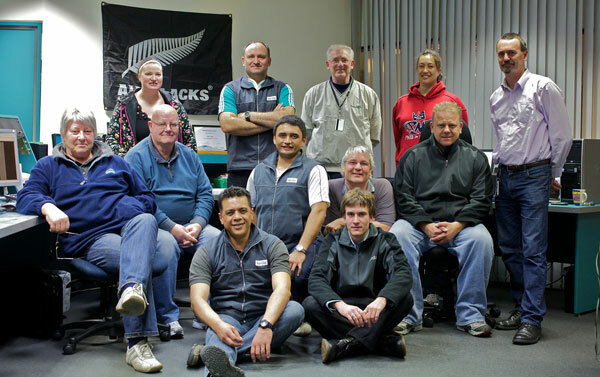 L-R: Tony Graham (ZLB, ZLC, ZLD, currently ZLM), James Lamb (RNZAF, ZLM), Peter Baird (ZLW, ZLM), Allan Burgess (ZLZ, ZLX, ZLC, ZLQ, ZLW, ZLM), Graham Turner (ZLW, ZLC, retired manager of ZLM), Brendan Comerford (ZLW, ZLC, current manager of ZLM).